Imagine you have to deliver a presentation in your class after 30 minutes, and you haven’t prepared for it. You’re trembling; your heart is beating at the rate of 1947 per seconds. Don’t worry! It happened to me in the second semester when I had to deliver the presentation after 15 minutes because I was absent and nobody told me. Thanks to my Google searching skills, I figured it out the solution, I downloaded and I modified a little, delivered, it went really well. Now type filetype:ppt along with your topic. Click here to see yourself. Now Google will show only the results that are made in Microsoft Powerpoint, you can download and enjoy. BONUS: You can also type filetype:pdf for finding files in PDF, filetype:docx for finding files in Microsoft Word. There is another way. Sometimes it doesn’t work well for some topics; then the second method comes in handy. Go to Slideshare, and write the topic you need. 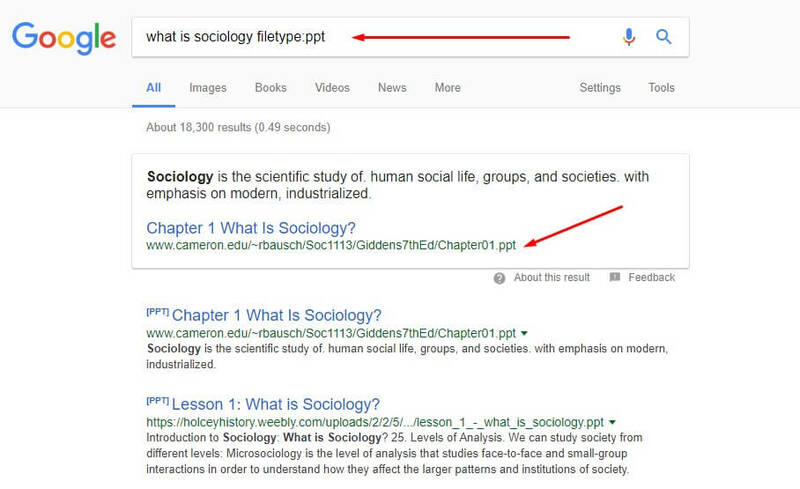 You will find the topic that is relevant to your topic via Search Box. BONUS: If you don’t find many slides relevant to your topic, click any slide, it will show many related slides on the right side of suggested slides. There is also a third way that is the easiest among all. 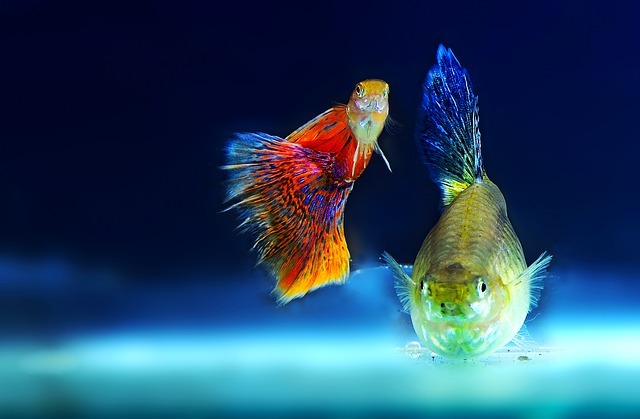 It is a website which is a search engine for PPT files across the internet. Type any topic and download easily. Once you have downloaded, you can edit and make changes as per your requirements. Are you struggling to find a Powerpoint Presentation PPT file on your topic in less time because nobody told you that you have to deliver presentation today? 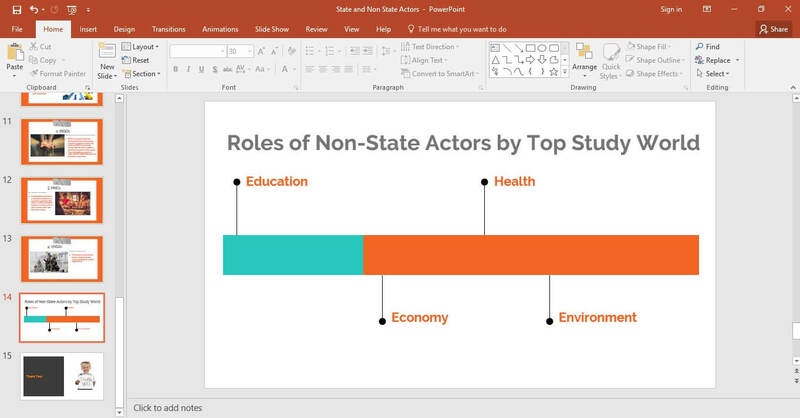 Here you can discover the find also how to make an effective Powerpoint on any topic.